we can help with all of your self-storage needs. tall ceilings and concrete floors. 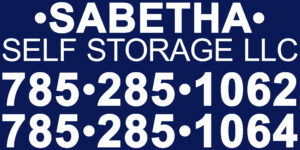 Sabetha Self Storage, LLC is a tailor-made fit in that our self-storage facility is constructed specifically for storage. The location, the space, the walls, the doors, the locks, the lights, & the other amenities are all made to meet your specific self-storage needs. 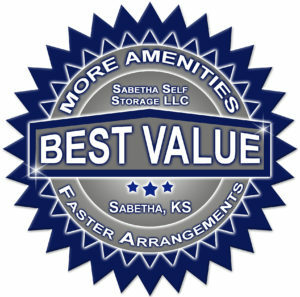 As you look around the Sabetha Self Storage Facility, you will see that it is a great place to store with only other reputable businesses as neighbors. Being located on a short loop of well-maintained streets just off of Main Street provides very easy access without being overwhelmed with traffic as you load and unload. 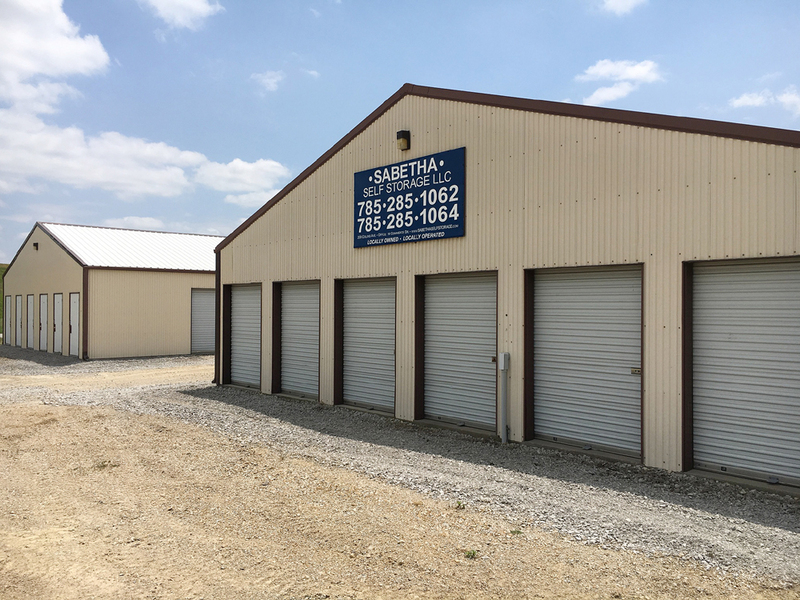 With the flexibility to start, stop, and change the size from month to month, Sabetha Self Storage is a great option to remove the hassle and reduce the expenses associated with storing items. You will easily gain storage space quickly with a very low monthly fee while maintaining your flexibility to make changes & avoid a large investment associated with owning space. Your expenses will be kept down even more with no added costs for having access to electricity, no added property taxes, and no added insurance expense for the building that would otherwise be required if you owned your own building. you rent from Sabetha Self Storage, LLC. 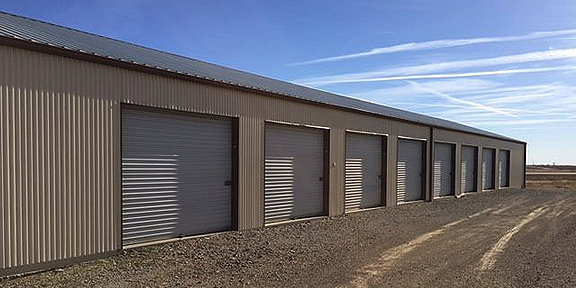 You can have access to a storage facility without maintaining a building, mowing the grass, attending to the driveway, or pushing the snow in the winter. This allows you to focus on the other priorities in your life. We are 100% dedicated to being the best indoor storage option, and we keep our indoor storage facility simple, secure, and well maintained. 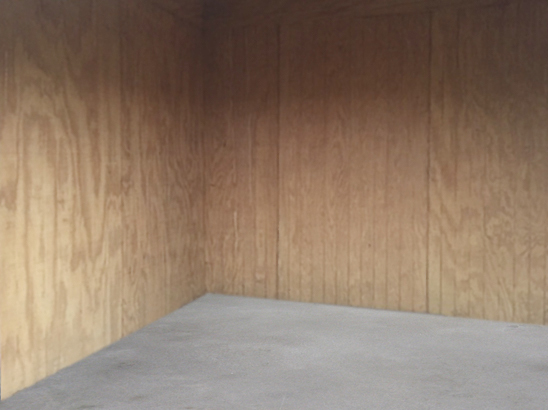 Unlike some other storage companies, our customers do not have to deal with an outside storage compound surrounding our indoor facility. You can enter and exit our indoor storage facility quickly and easily all while locking your items away safely and securely. 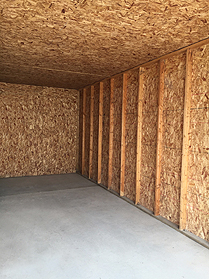 We offer a higher level of organization and do not force our indoor storage customers to deal with outdoor storage customers parking items around the perimeter of our indoor storage facility. The reduced outdoor activity provides a higher level of privacy for our customers in addition to better enabling the fastest access to their individually locked storage units with less hassle. Some outdoor storage compounds may even have a gate where everyone entering and exiting must pass, but those gates are primarily just added hassle for those who need to pass through them because having a large group that can pass through a gate does not ultimately gain any added security from the gate.